Black and White Affair (BWADJ) provides music that helps people celebrate and create unforgettable memories. BWADJ is a proponent for top of the line equipment. Good sound comes from good equipment. Also it is important to have back up to your back up.Communication is important for dj and their partners (partners are clients who help the dj create the mood of the event so they are partners). Often times, there is a lack of communication and I believe to have that constant flow of information to keep the partners at ease. Last but not least, I believe experience is vital. 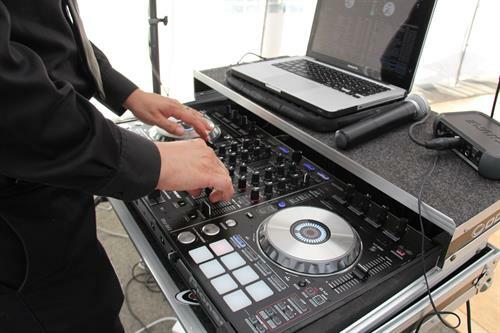 I have been in the business since 2004 and have done private events, school dances, and weddings.